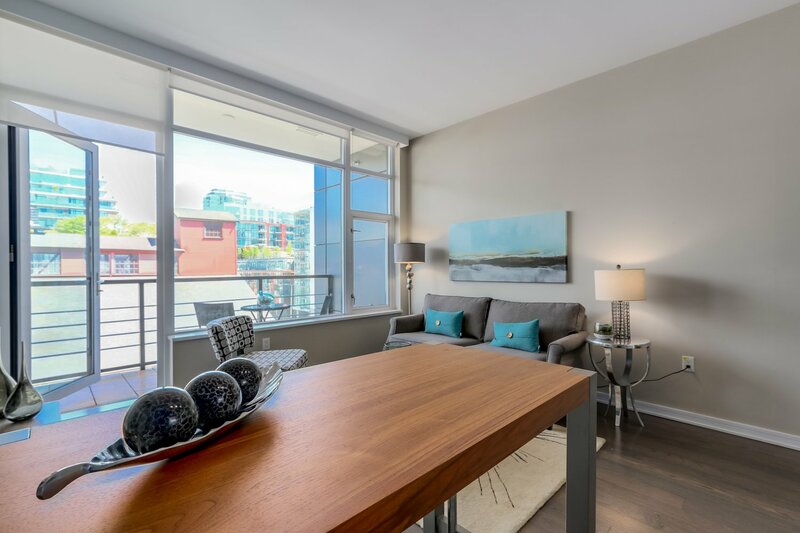 509 - 123 W 1st Avenue, Vancouver - SOLD | Guy Christie - Oakwyn Realty Ltd. 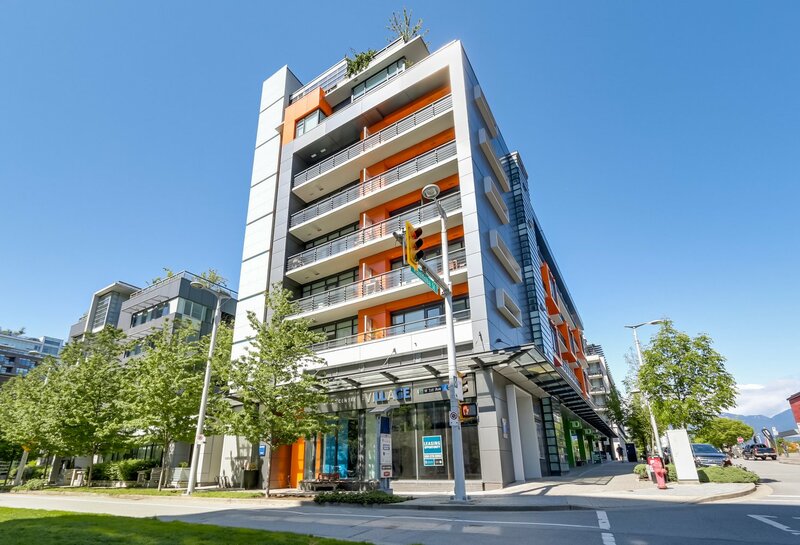 Welcome to Compass in the heart of Olympic Village. 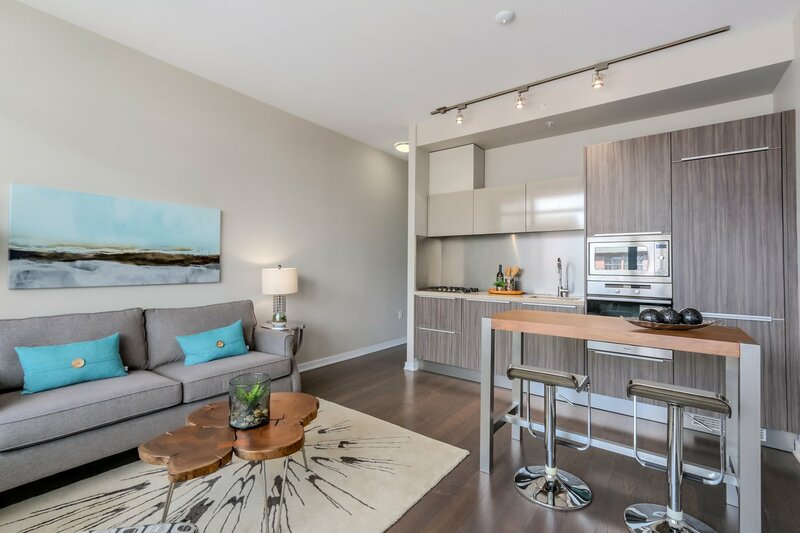 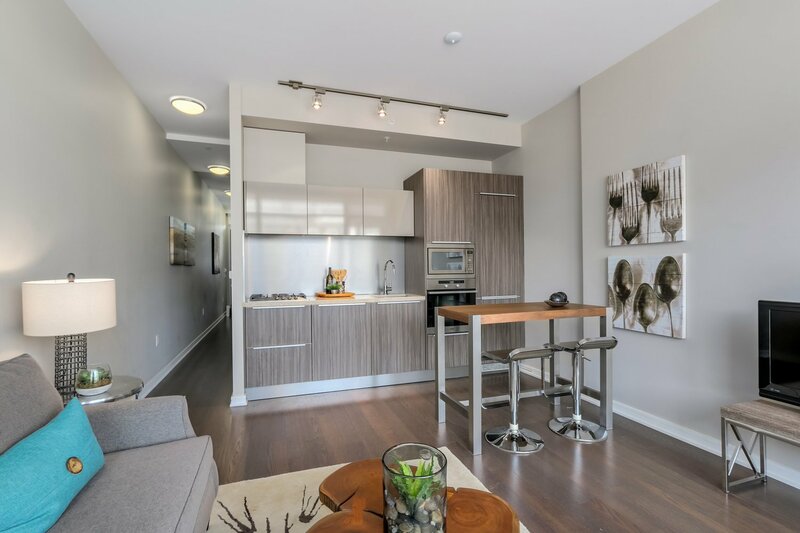 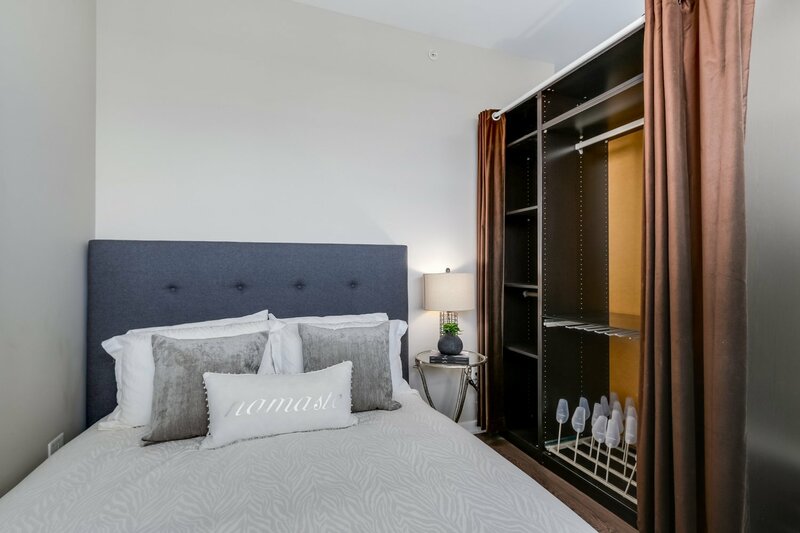 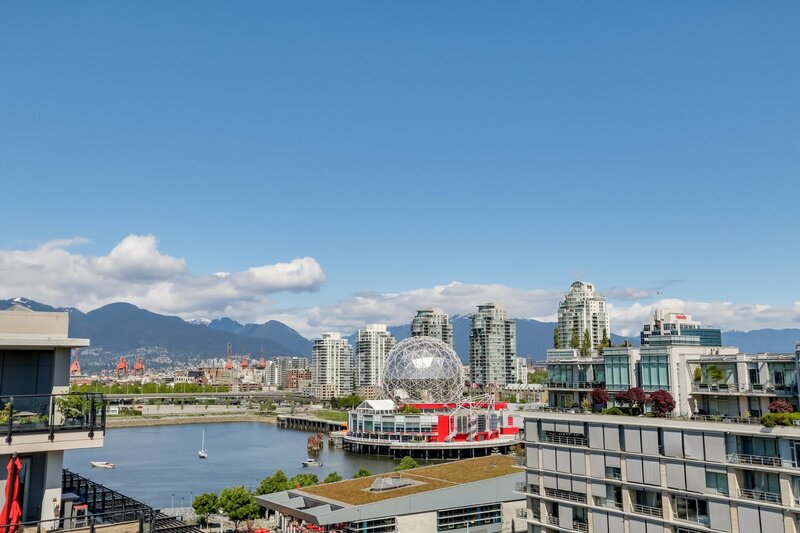 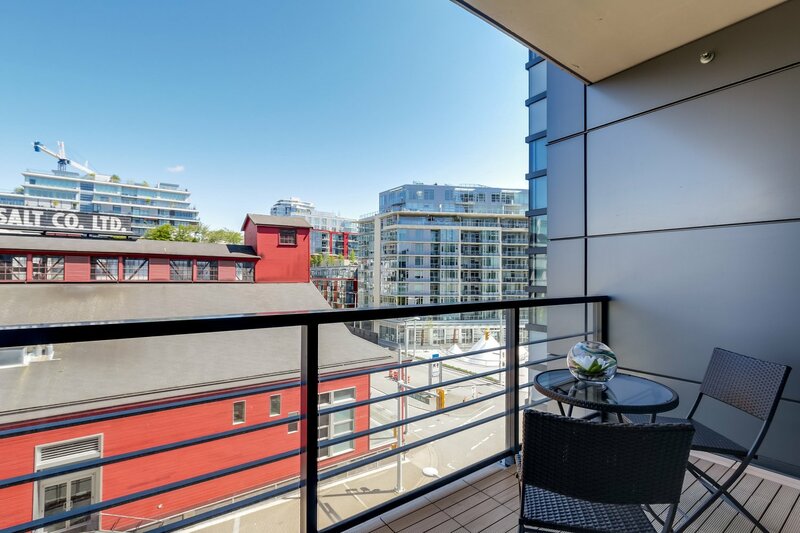 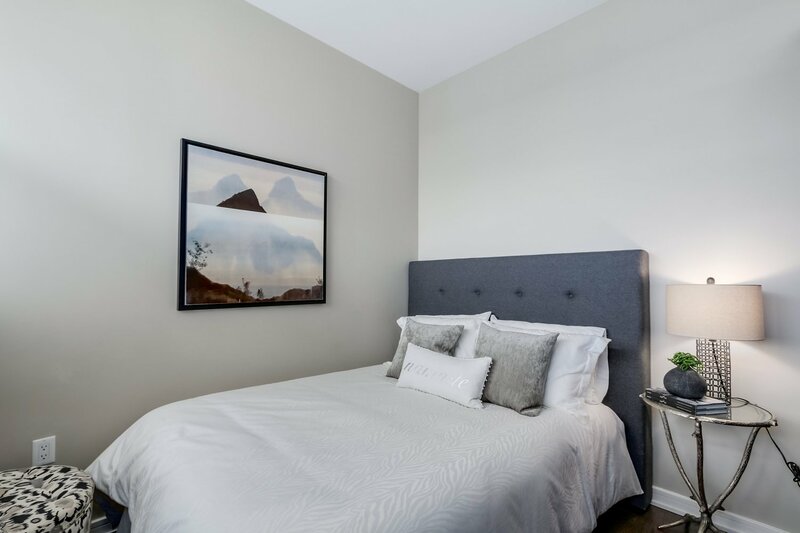 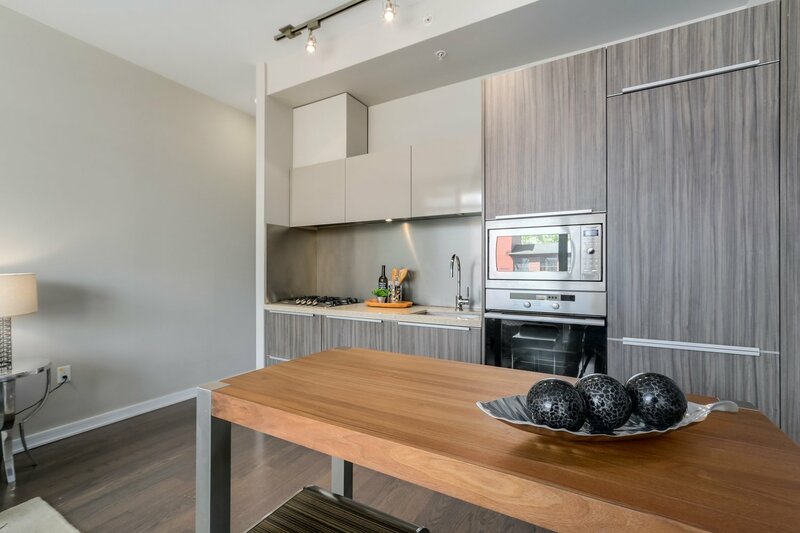 This 607 SF 1 Bedroom + Flex offers ultra high 9'7" ceilings and a large balcony with gorgeous views of False Creek. 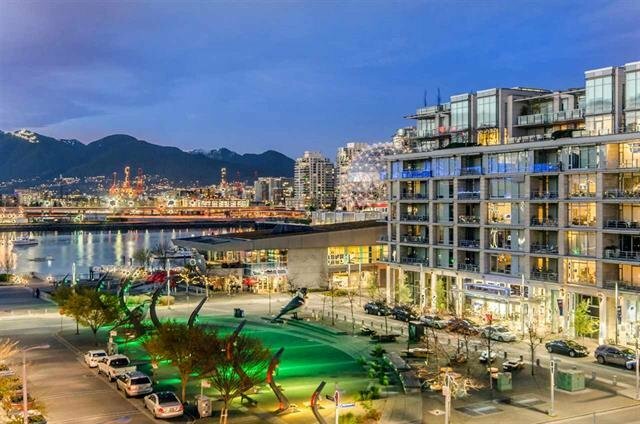 Designed by Arthur Erickson and LEED certified, this building elegantly combines luxury with green innovation. 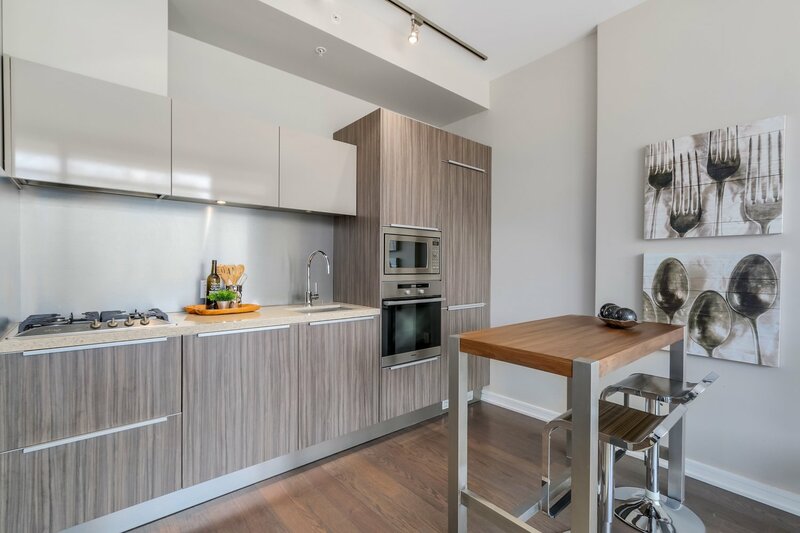 The kitchen boasts Miele Integrated appliances & German Eggersman cabinetry. 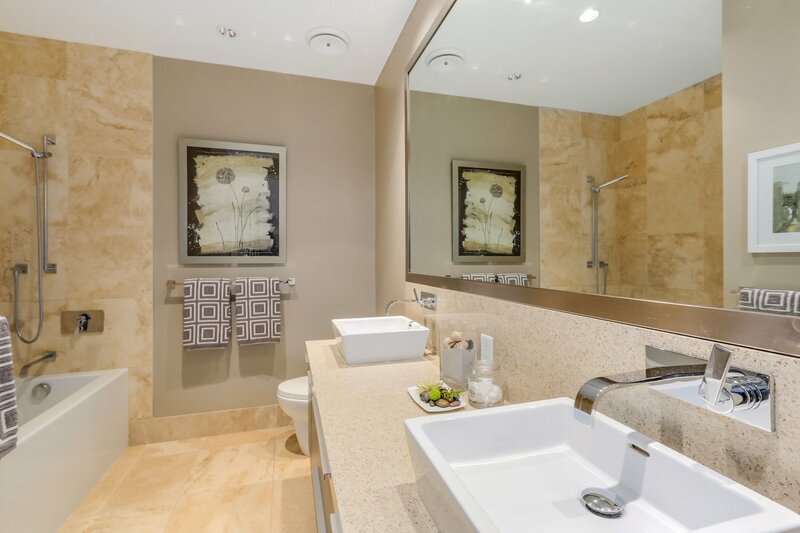 The bathroom offers his & hers floating vanity, soaker tub, and eco flush toilets. 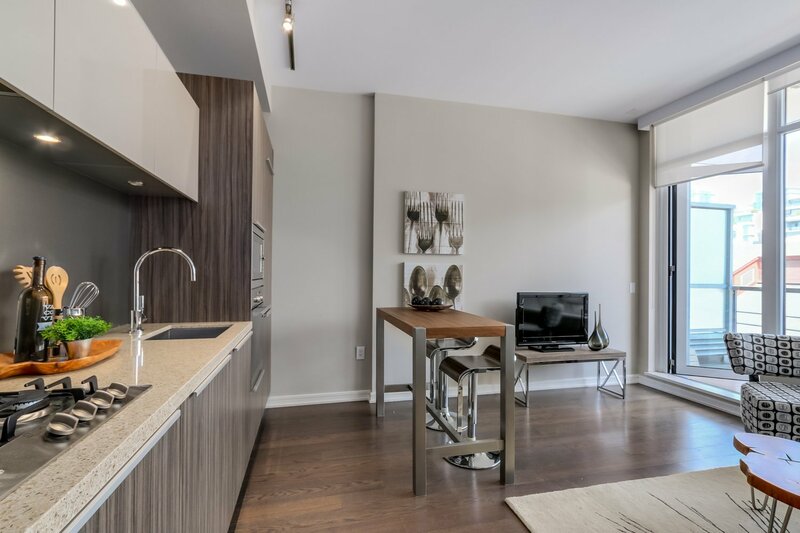 Capillary heating & cooling keeps the temperature perfect year round. 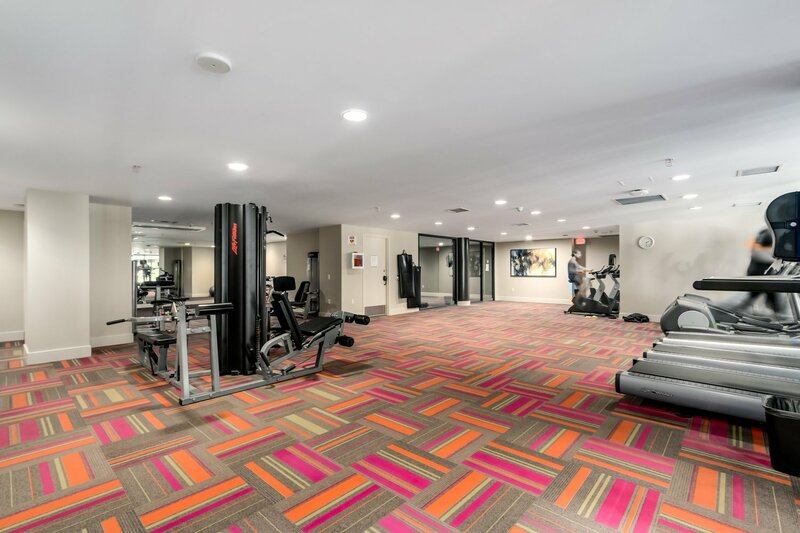 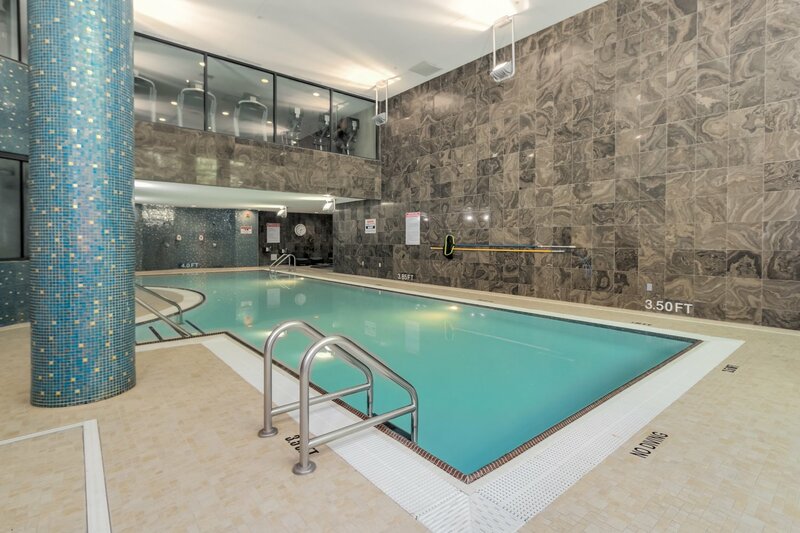 Owners enjoy world class facilities at the Gold Medal Club: pool, hot tub, gym & saunas. 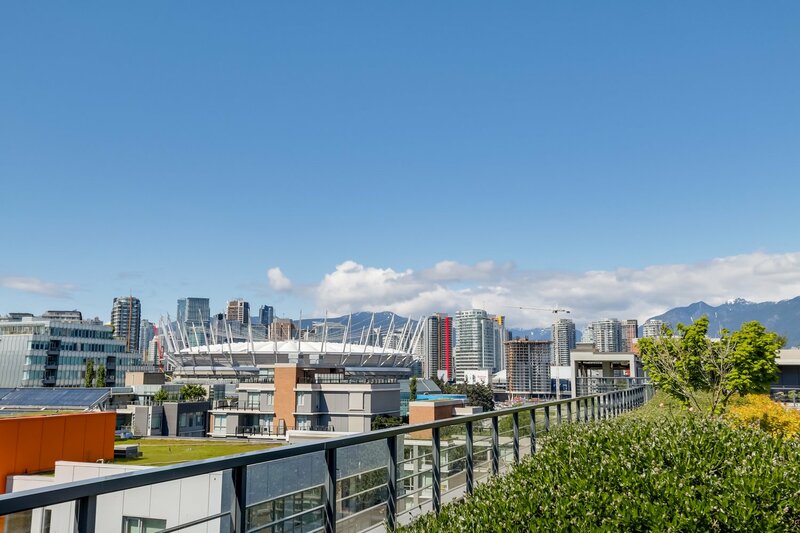 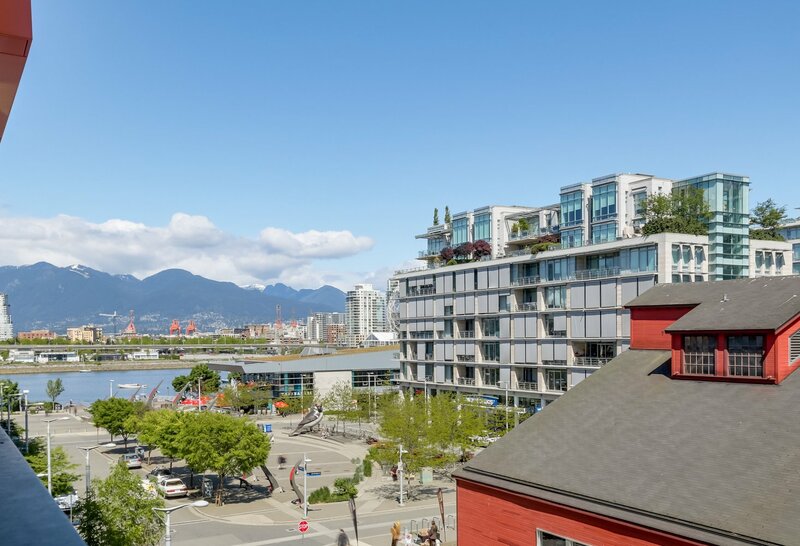 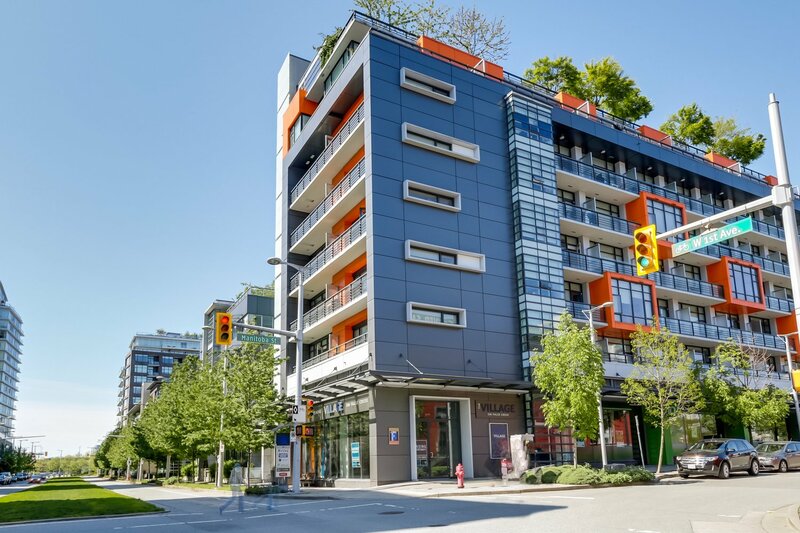 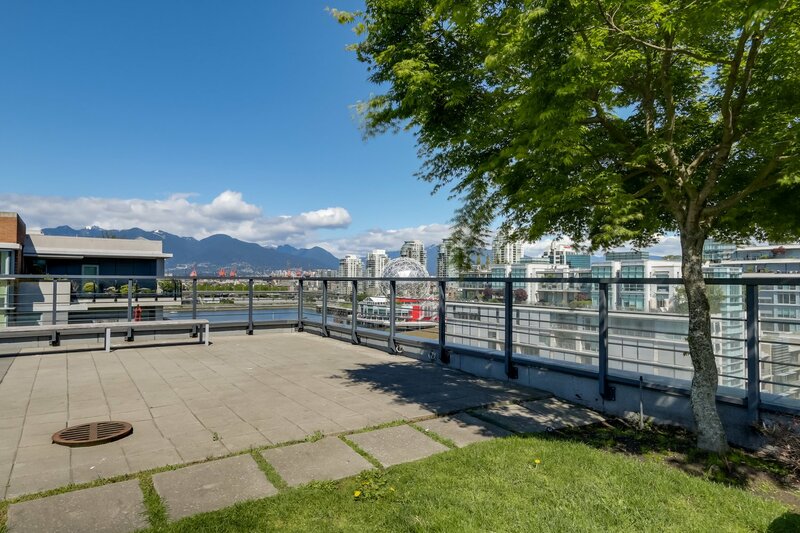 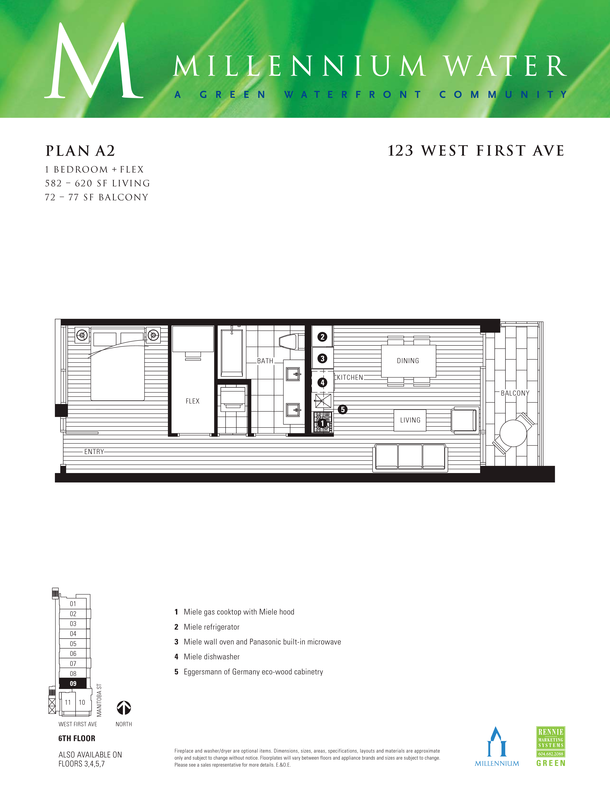 Perfect location, steps to Craft Beer Market, Urban Fare, sea wall, Canada Line and much more! 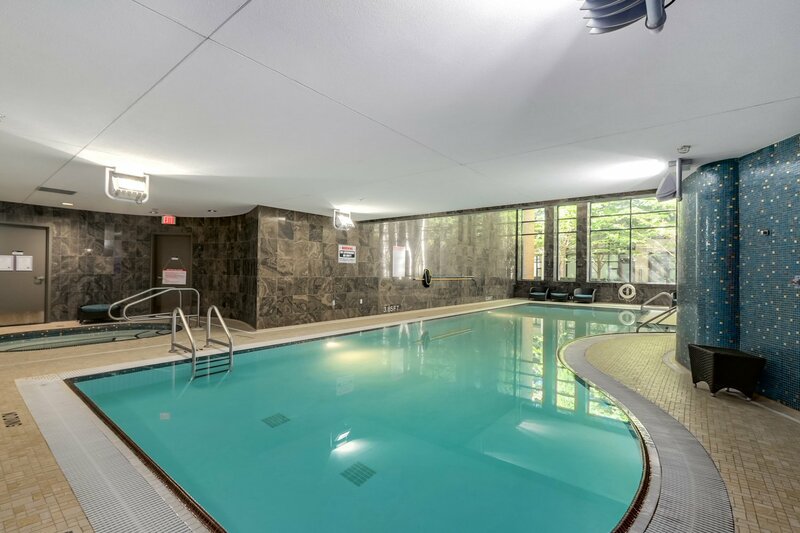 Open Sat & Sun, April 30 & May 1, 2-4pm.